the gfx group is part of the computer science and engineering department at taylor university. we investigate the many facets of computer graphics through courses, research, and competitions. a few of the topics we explore are listed below. our primary interest is in visualizing, summarizing, and studying workflows, but recently we started studying textures and vr. we just started a graphics lab! see our research page for more details. 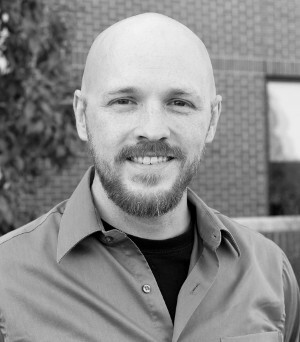 see dr. jon denning's teaching page for more details. 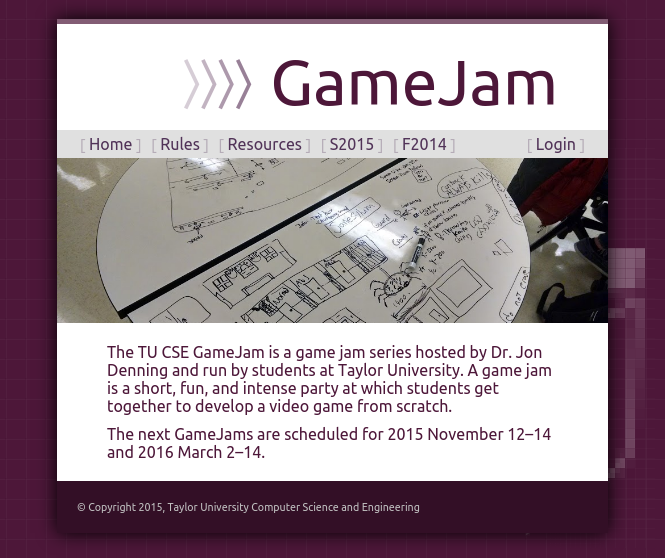 the tu cse gamejam is a game jam series hosted by dr. jon denning and run by students at taylor university. a game jam is a short, fun, and intense party at which students get together to develop a video game from scratch. visit the gamejam site for more details.